Helping you create space in a small area. Posted By Ally, 21st Jun 2016. 3 Minute Read. Sometimes small spaces can feel unorganised and cluttered which is not ideal with our ever increasing busy lifestyle. We need living space that is going to offer us practicality - especially if you have a busy household. As much as we’d all love to have a large bathroom to decorate, it just isn’t an option for most of us. Occasionally a smaller bathroom or cloakroom can feel like the ‘unloved’ room in the house, mainly due to its size and the perceived perception that there is limited space for storage and design flair. Although you may think you have limited design options for smaller spaces, this doesn’t have to be the case. It’s all about utilising the space you have to your best advantage. Revamping smaller spaces can refresh your home, and is ideal when you are considering selling as it allows the potential buyer to see the possibilities available in the room. Try to keep light fixtures around eye level; this is an attempt to reduce the shadows that can occur if you hang your light from the ceiling. Limiting the shadow created by artificial lighting will help create the illusion of space. Consider wall light fittings or a low hung pendant light – just be careful not to have it too low so that you will hit your head on it! And double check that lights you are planning to use are IP rated for bathroom use. Try to keep wall colours similar to the ceiling and try to keep colours light and as neutral as possible. The use of one block colour on walls and ceiling can create a unified look and ‘stretch’ the room. The same rule applies to using similar shades of one colour but the fewer colours the eye has to process, the larger a room will look. Darker shades usually make a room appear small and cosy. Try to keep darker shades to your flooring. 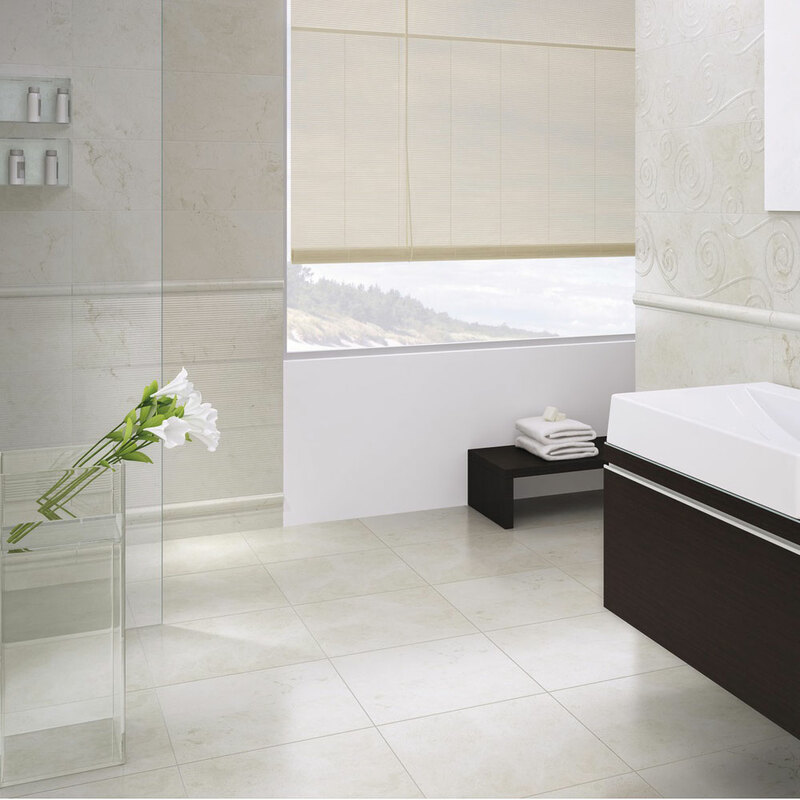 If tiles are your choice for flooring then opt for large bathroom tiles as this will create an illusion of larger space, this is due to less grout being needed. Grouting tip: choose a grout colour similar to the tile that will contribute to creating the illusion of space. Choose furniture pieces wisely – try to avoid solid pieces, such as a built in vanity unit which is a practical solution in some areas but can appear visually ‘heavy’ in a smaller area. 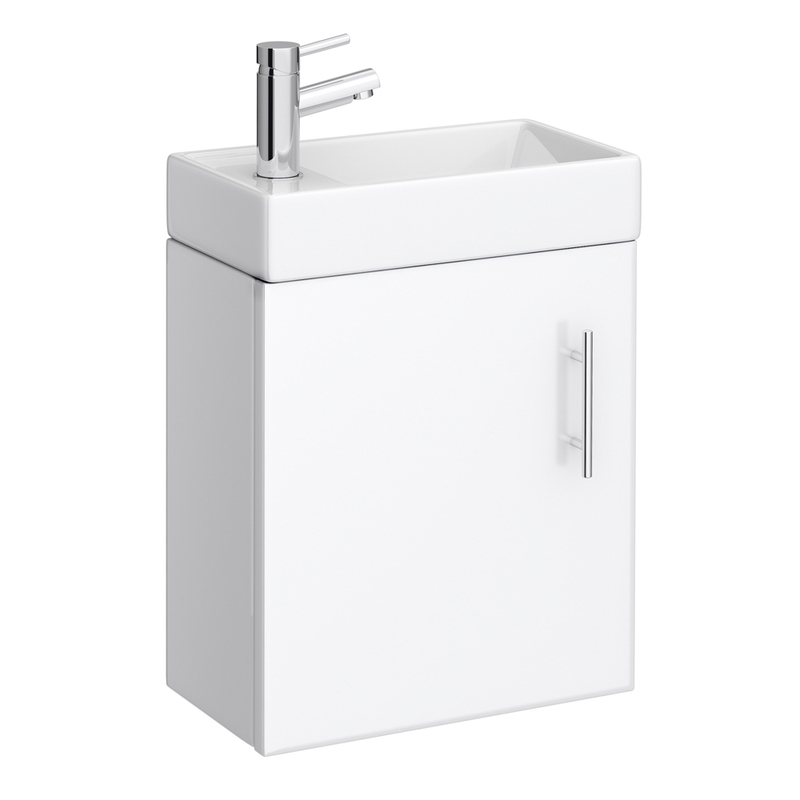 Go for items with either raised legs or a wall hung vanity unit that appears to have less visual weight. 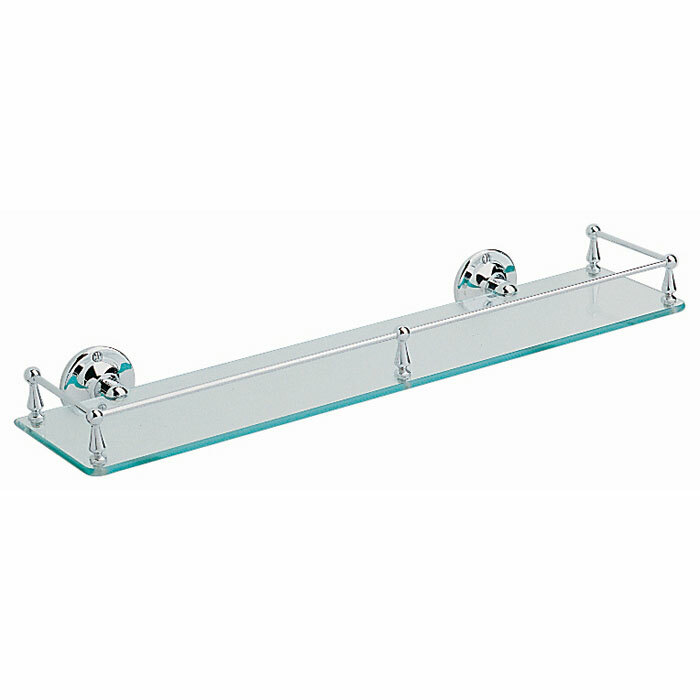 Maximise on wall space available with decorative open shelving for storage. The texture added by these pieces will stop the walls from looking stark and will add character to your bathroom. 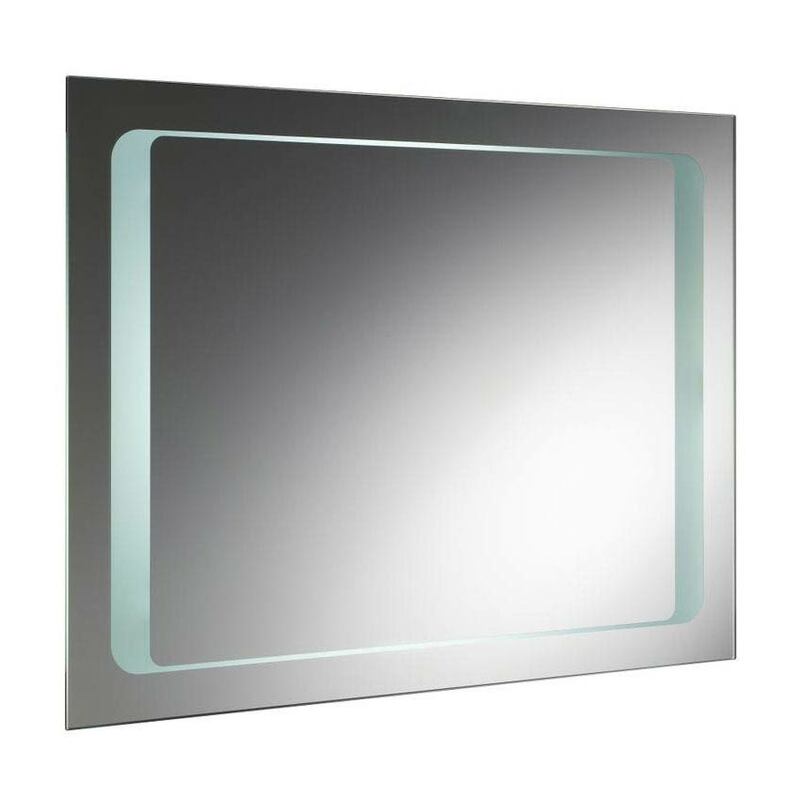 Bathroom mirrors are great at creating the illusion of space as light bounces of their reflective surface. Try hanging large mirrors to your wall or how about mirroring an entire wall? I hope you have found these small bathroom ideas useful. Do you have any small bathroom style tips that you would like to share? 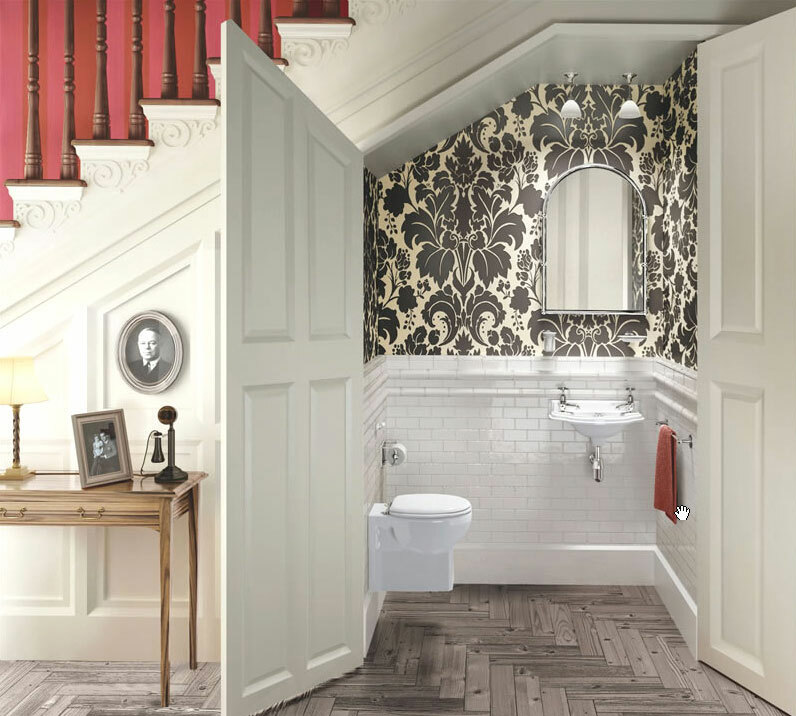 We’d love to see how you’ve decorated your bathroom, cloakroom or en-suite bathroom. You can add pictures in the Facebook sponsored comments section below. Thanks for reading. Ally is one of our bathroom bloggers here at Victorian Plumbing. She'll be posting updates on the latest bathroom trends and decorating tips. Look out for her bathroom buying guides and expert 'how to' step-by-step DIY guides.